 The Lone Girl Brewing Company and A Healthy Glow are teaming up to present Hops For Hope, a fundraiser for the American Cancer Society. 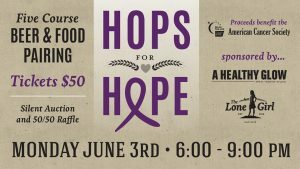 Enjoy a 5-course beer and food pairing all while supporting Relay For Life Waunakee. 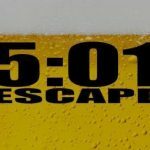 Plus, bid on a wide variety of silent auction items and take your chance at a 50/50 raffle with 100% of the proceeds going to the American Cancer Society. 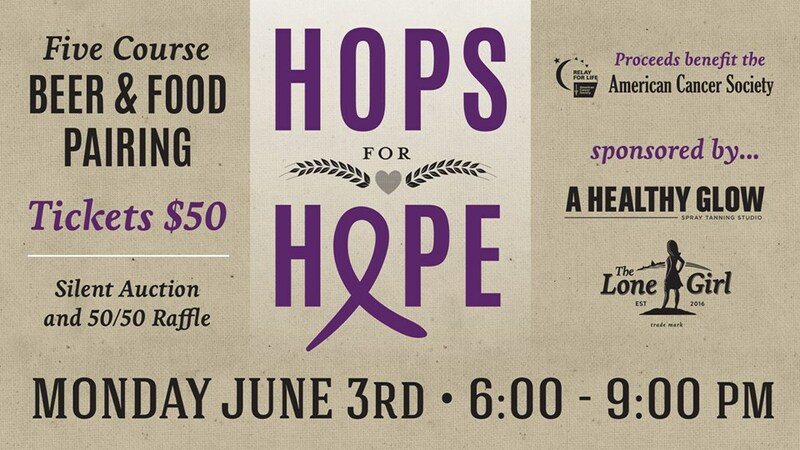 Join us for a night of BEER, FOOD and FUNdraising! !